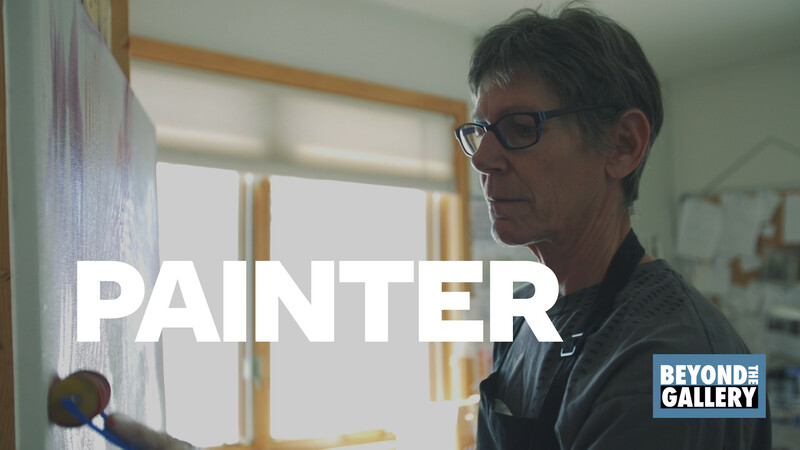 Today we kick off the first episode of this season with Becky Chappell, an abstract and mixed media painter in Crested Butte Creative District. When Becky is creating something, she feels it’s the closest to being in love that she’s ever felt in her life. Becky lives in beautiful Crested Butte, Colorado, where she paints mostly, teaches classes and shows her work. Her life is about enjoying painting and the outdoors, and enjoying her family, friends, and her new grand baby.